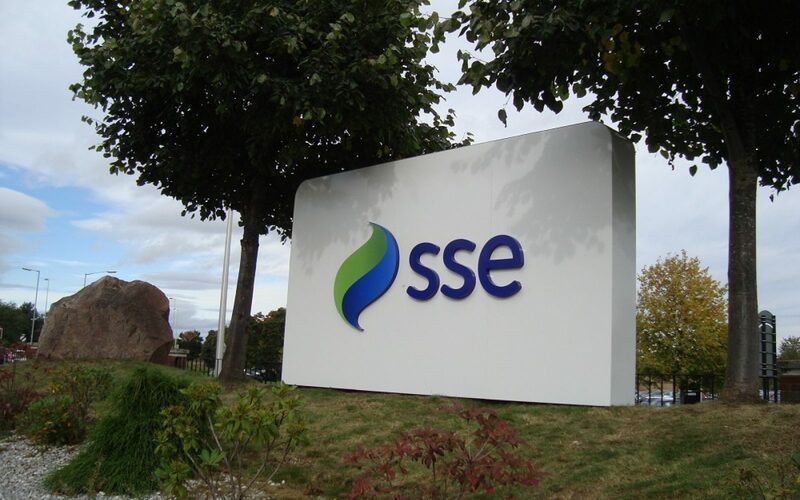 SSE has moved to future-proof its back end systems by moving to Contigo’s energy nomination and scheduling platform. The utility will use Contigo’s enVoy system to fulfil all of its data transfer requirements with National Grid and Fiona Keiller, ETRM project director at SSE, said the decision to move had been taken due to its existing systems reaching the end of their shelf life. 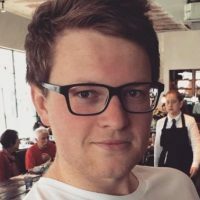 “…We wanted to replace them with a modern, reliable, future-proofed system that could manage our large number of BMUs, National Grid submissions, and incoming data,” Keiller said, adding that the system had handled around two million data submissions since being going live. The enVoy software comprises three modules which manage the contract notification process and data flow with Elexon, Electric Data Transfer (EDT) data flows including physical notification and bid offers with National Grid and all Electronic Dispatch and Logging data, supporting real-time dispatch. Adrian Bullock, Contigo’s head of product strategy, said: “enVoy simplifies the process of sending and receiving energy industry data in the European power and gas markets. It provides a reliable, secure and easy to use communications framework that enables organisations to make the necessary links and ensure that data is submitted correctly.